Yes, it’s the time of the year to start thinking about putting on your festive knit to celebrate Christmas Jumper Day. It’s what the Americans call Ugly Sweater Day! In the UK it has become something of a phenomenon. 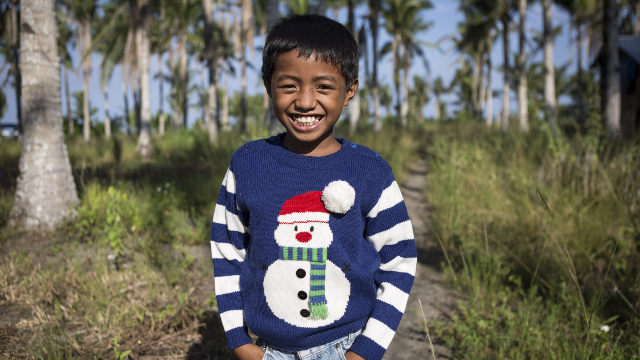 Get ready for Christmas Jumper Day on the 14th December and help Save the Children. Christmas Jumper Day is an annual charity event with 100% of proceeds going to the charity ‘Save the Children’. It’s a fun, cheerful and festive way of raising funds and awareness for a really important charity. Join in but remember to wear yours responsibly!